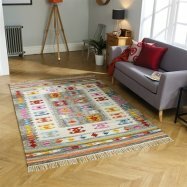 The range of Elsa Rugs collection at the Rugs City features an assortment of shaggy rugs in single shaded trendy colours. These rungs are woven by machine tufting techniques in Egypt with a super soft and dense heatset100% polypropylene pile. 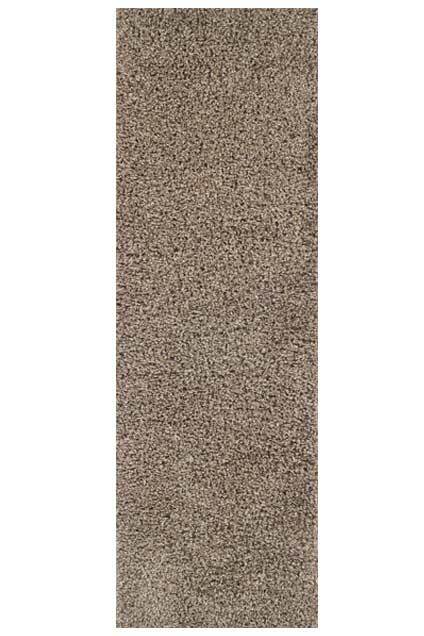 The fibre of the build material of the Elsa Shaggy Rugs collection is hardwearing with additional features of no shedding and resistant to stain. This makes the range of Elsa Shaggy Rugs collection highly durable yet extremely comfortable for lounging and walking with bare feet. 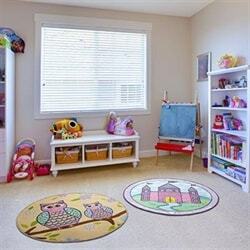 The Elsa Shaggy Rugs collection is a practicalchoice for any home or office because they can be conveniently cleaned and managed, are colourfast, water repellent and moth proof. 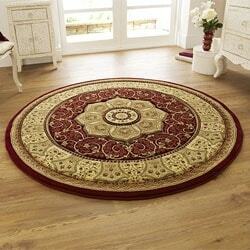 All these qualities make the range of Elsa Shaggy Rugs the best value for the money. 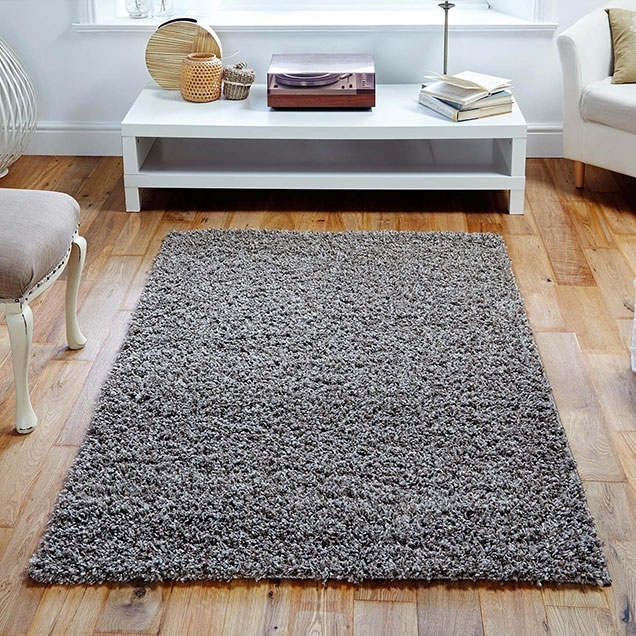 The Elsa Shaggy Rugs collection isavailable in an extensive range of diverse colours including green, red, grey, blue, cream, brown, charcoal, and beige. 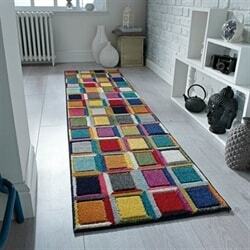 This allows you to choose the one that perfectly complements your room décor. 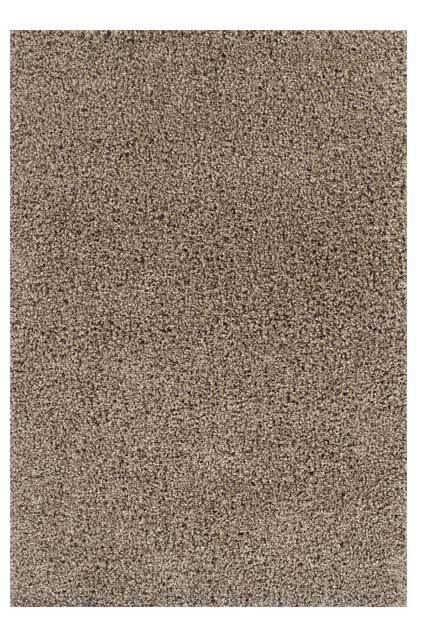 The rage of Elsa Shaggy Rugs collection isavailable in a range of five different sizes along with a matching hallway runner.